A mortgage loan modification is when a lender agrees to restructure the terms of the loan agreement. To make it more manageable and affordable for the borrower. A loan modification is often the last resort and best case scenario for a homeowner who is on the brink of foreclosure. Preparing for the mortgage loan modification process correctly can have a big impact on getting your modification approved or not. Here are some helpful tips you should know before applying for a mortgage loan modification. Acquire an experienced housing counselor to advocate on your behalf. It can be very helpful during the loan modification process. A housing counselor will represent you when working with the lender. And they will look over your financials and your loan. They should be able to give you a good idea of what type of modification you should qualify for. If the mortgage lender denies the loan modification request, a housing counselor can make a counteroffer on your behalf. Whereas most homeowners who are not represented tend to walk away from their home at this point. A good housing counselor will help you find the most realistic and workable solution. And will work with you and your lender at getting this agreed upon by all. While a modification is a great way to save your mortgage, there are other types of loan workouts. Before taking on the loan modification process it is important that you explore all your options. A modification may result in a lower interest rate. An extended payback period, and in some cases a portion of the forgiven debt. A loan forbearance is sometimes another option; this is when your lender allows you to skip payments without penalty, or make partial payments, while you go through a temporary financial hardship. A specialized repayment plan may also be worked out; on a repayment plan you pay extra money every month until you catch up on your past-due balance. When deciding which option you want to work out with your lender it is important that your plan is sustainable and realistic. You need to have true and accurate figures for both yourself and your lender and work out a plan that is sustainable over the long haul. Borrowers can at times have unrealistic expectations and unrealistic solutions. It is important that you prepare yourself for all possibilities, including the possibility of a loan modification being denied. It is not realistic to expect an all of your debt to be forgiven nor is it realistic to expect a one-sided deal to be worked out. The best case scenario for a loan modification is for the lender to be fair, reasonable and understanding of changing financial situations and for the homeowner to understand their situation, acknowledge their role in getting behind, and to expect a fair deal that also benefits the lender. Additionally, homeowners must be realistic with their finances. If it is not realistic to cut your monthly expenses by 30% do not present this as a workable option to your lender. It is important not to underestimate or overestimate your expenses, and to set realistic budget-cutting goals – not impossible to attain ones. 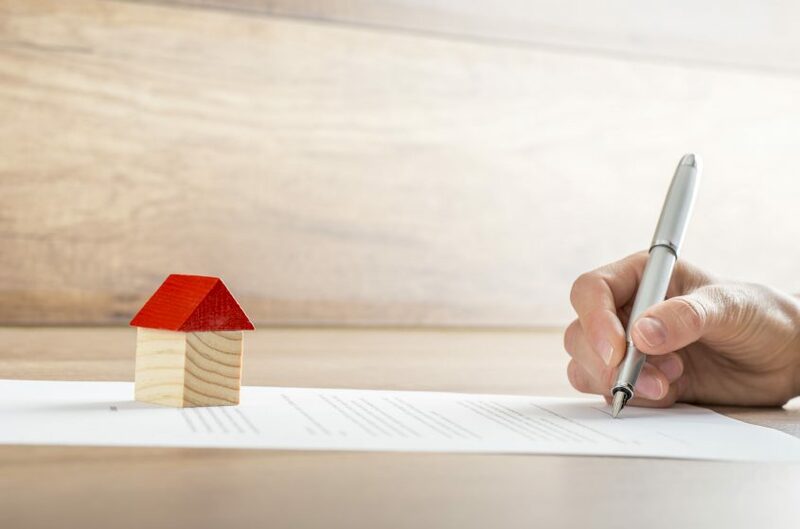 Navigating a loan modification process requires knowledge of the mortgage industry, the financial ins, and outs of restructuring loans, and can be a delicate process. For more information on housing counselors, loan modifications and your rights, reach out to us at Bartifay Law Offices. We have attorneys with experience in mortgage modifications to answer any questions you may have.